In the months leading up to the August primary, polls showed that Florida Republicans had the momentum going into the general election. Gov. Rick Scott had been consistently leading U.S. Sen. Bill Nelson, D-Fla., while the gubernatorial contest looked close. NBC News reported that, outside of the southern part of the Sunshine State, a blue wave for Florida Democrats seemed unlikely. 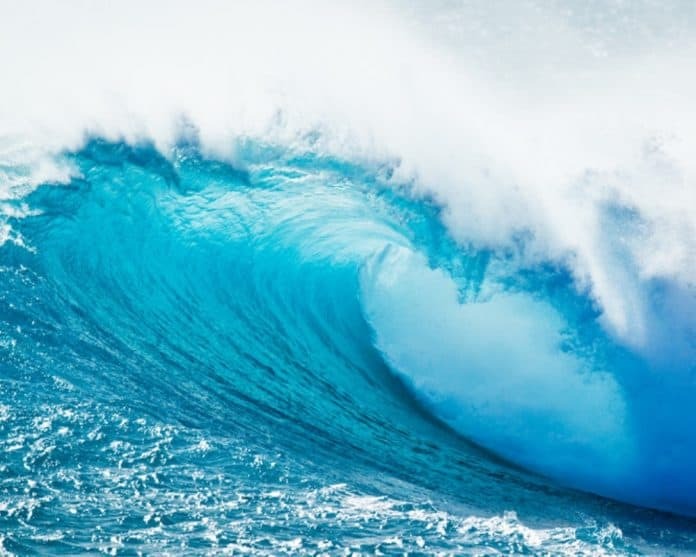 Now, after the latest round of recent poll numbers, Democrats could catch a blue wave in November. Tallahassee Mayor Andrew Gillum, the Democratic candidate, has built a solid lead over former U.S. Rep. Ron DeSantis, R-Fla., in the polls. Over in the Senate contest, Nelson has taken the lead over Scott though not by as much as Gillum does DeSantis. Lee Miringoff, the director of the Marist College Institute for Public Opinion, said, with a little over five weeks to go, the Democrats have the edge in the Sunshine State. “The political environment in Florida, overall, is tipping in the Democrats’ favor,” Miringoff said. But not all is doom and gloom for the GOP with most experts saying the Senate race remains very close while the gubernatorial contest can narrow since many statewide elections in Florida are competitive. The NBC/Marist poll finds President Donald Trump is doing better in Florida, which he carried in 2016, than in other parts of the country with 46 percent of likely voters approving of him and 48 percent disapproving of him. That is far better than most other battleground states. One other factor to consider. Democrats haven’t won a gubernatorial race in Florida since 1994 and the last time they won a state Cabinet race was in 2006. Nelson is the only Democrat in Florida holding statewide office–showing the cohesion and ability of the Florida GOP.